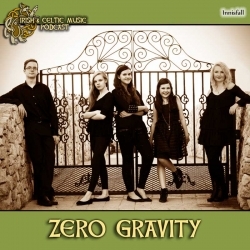 Celtic music in zero gravity? Sounds like fun to me. Enjoy some great music from Carolina Ceili, David Kilpatrick, The Selkie Girls, Brobdingnagian Bards, Merry Wives of Windsor, New York Brogue, Mitchell and Vincent, Spirited Lads, Jasper Coal, The Grenaways, Sean Orr, The Jackdaws, Barleyjuice, Innisfall. The Irish & Celtic Music Podcast is supported by listeners like you. 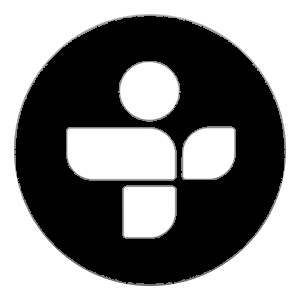 Your generous pledge helps pay for the production and promotion of the podcast and its artists, as well as my time in producing it. Patrons get episodes before regular listeners, discounts on merch, and when we hit a milestone, you get a two-hour special. Our next milestone will bring 2-hours of Celtic flute and whistle music to your ears. We are still $14 away from the next goal. Miranda Nelson posted on Facebook last year: "Hi Marc! I just wanted to let you know I have been listening to the podcast since St. Patrick's Day when I found it through my favorite local band The Selkie Girls. I fell in love with it and I had to hear more. I decided to listen to every one, all the way back to #1. I can now say I've listened to every one of the Irish & Celtic Music Podcasts. I can't begin to tell you how much I appreciate what you do for us. You are amazing! I can't wait for the concert on Sunday! Slante! ????????" Steven Rausch emailed a video link: "When I listen to the podcast, I’m usually doing one of three things: on a road trip, on the treadmill or painting. I’ve been listening to the Jed Marum tribute during my just completed journey. Thought you might be interested in the following. Jed’s song is a variation of Stonewall Jackson’s last words. Already I miss Jed and am glad you highlighted his music. Another song, Come Back Katy, is not exactly Celtic but close and captures the sheer joy of his music. The video on YouTube is pretty good also."